Here are some upcoming festivals and events that may be of interest to vegetarians, vegans, omnivores or other folks. 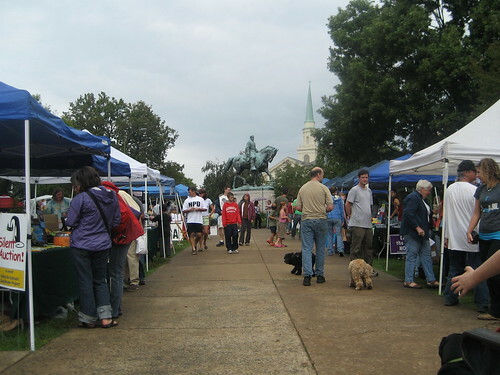 There are still some events (like the Charlottesville Vegetarian Festival) that have yet to set a date while others I’ve yet to discover. I’ll update the site once I find out new information. If I’m missing any, please let me know. Oh, look, an event in Brazil right on my birthday. Maybe I should use that as an excuse to go!